Minto has developed a beautiful 2,400-acre gated clubhouse community located only minutes from downtown and our white sandy Gulf Shore beaches! They are one of America's award winning builders and have been profiled in Green Home Builder Magazine because of their success in delivering top quality homes since 1955. 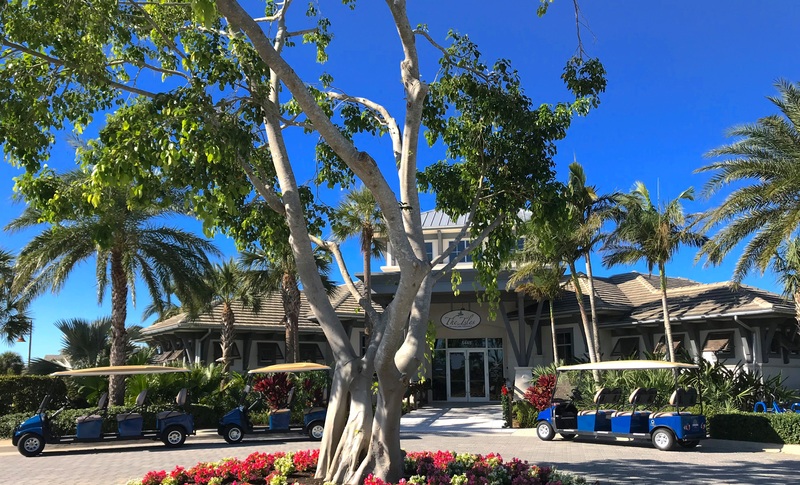 Their clubhouse, Isles Club, was inspired by the coastal cottage style of the original Naples Beach Hotel built in 1888. You will enjoy the beautiful amenities of Isles Club, with dining, swimming in the resort-style and lap pool, tennis, pickleball and a state-of-the-art fitness center. A lushly landscaped event courtyard, yoga lawn and kayak launch provide additional opportunities for outdoor recreation as well. to the north by Naples Botanical Garden and the west by Dollar Bay. More half of its land is dedicated to natural habitat and preserve which are connected by an eight-mile network or biking paths and recreational trails with exercise stations and nature observation areas, as well as blueways for kayaking.